March 20, 2019 .Reading time 12 minutes. January 6, 2019 .Reading time 7 minutes. December 17, 2018 .Reading time 2 minutes. If you haven’t got a Christmas tree or simply can’t fit one into your home, this DIY copper-pipe tree is a great slimline option. You can make it yourself using offcuts from your plumbing project, a broom handle and a piece of pallet wood, so it’s practically free! November 23, 2018 .Reading time 11 minutes. Garden decking can help transform your garden into an extra entertaining space. It makes it the ideal place to enjoy an alfresco dinner or to throw a garden party for your friends. Here’s how to install a deck in your garden at a fraction of the cost..
October 29, 2018 .Reading time 8 minutes. Everyone wants to do their little bit to help the environment and there are so many effective, yet simple changes that could be done around the house that could help the world become more sustainable. 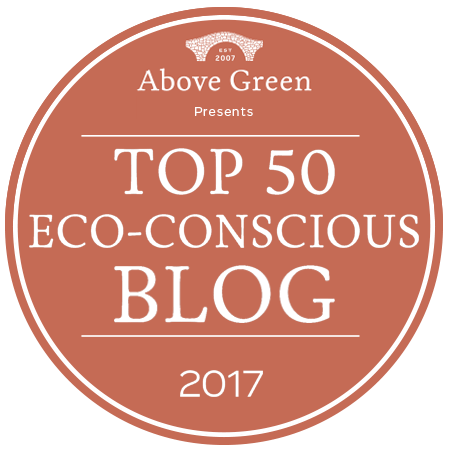 Here are just 5 great ideas that you could do on a day-to-day basis that will really contribute to a better planet. Oh, and some of them will even save you some money too..! Will your next home be a shipping container? Today I’m sharing an easy project to make a DIY wheeled coffee table. My husband made this within an hour, while I was painting another of our DIY furniture projects so I’m sure it’ll be simple enough for any enthusiastic DIYer to make for themselves. November 3, 2017 .Reading time 5 minutes. My upcycled picture frame breakfast tray project is in Reloved Magazine! January 20, 2017 .Reading time 6 minutes. June 23, 2016 .Reading time 6 minutes. March 20, 2016 .Reading time 6 minutes. April 30, 2015 .Reading time 8 minutes. August 14, 2013 .Reading time 6 minutes. June 16, 2012 .Reading time 2 minutes. My Maneki Neko obsession – a new addition to the family!